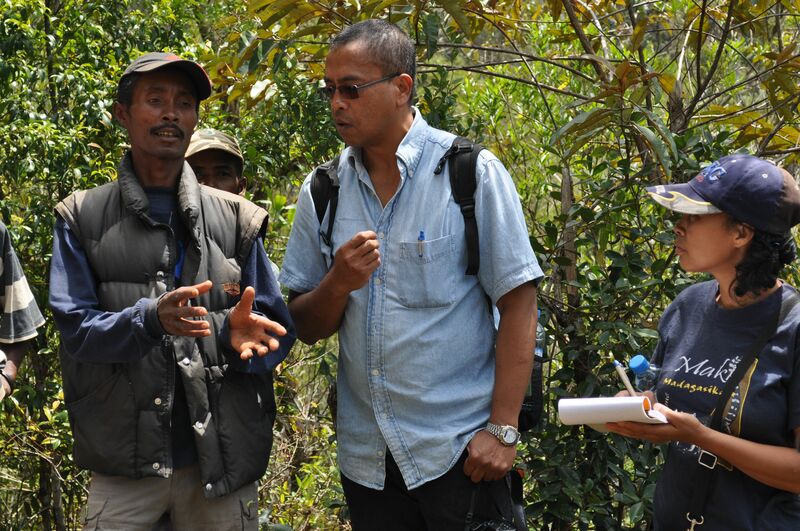 What are the environmental humanities? In this blog, I’d like to propose an alternative definition for what the environmental humanities constitute, one that goes a little bit against the standard definition. In short, instead of emphasising meta-discipline, interdisciplinarity, and knowledge domains, my definition emphasises modes of knowledge creation and communication. Let me explain. In September 2010, fifteen prominent senior French geographers, under the auspices of the Société de Géographie, held a one-day colloquium entitled Le ciel ne va pas nous tomber sur la tête (The sky will not fall on our heads). The participants critiqued the “prevailing obfuscation, radical environmentalism, de-growth, denial of science, and faith in humanity”. 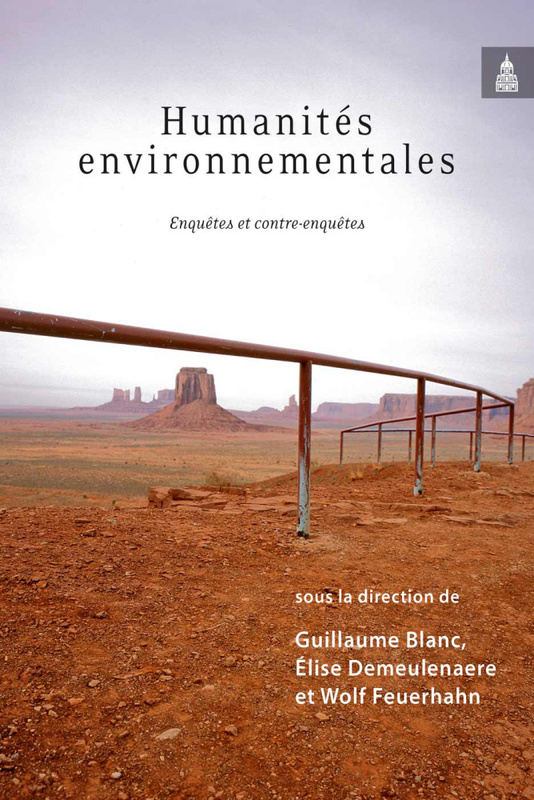 While many geographers can sympathise with critiques of simplified or overly catastrophic environmental narratives, as well as with critiques of bad science, this book went much further. It verged on climate change denial and was underlain by the assumption that we need no changes to our lifestyles. In direct response, two younger geographers named Denis Chartier and Estienne Rodary organized a conference entitled Géographie, Écologie, Politique: un climat de changement at the Université d’Orléans in September 2012 (see my blog entry at the time). Participants in Orléans expressed frustration with what they saw as the dominant school, the old guard. 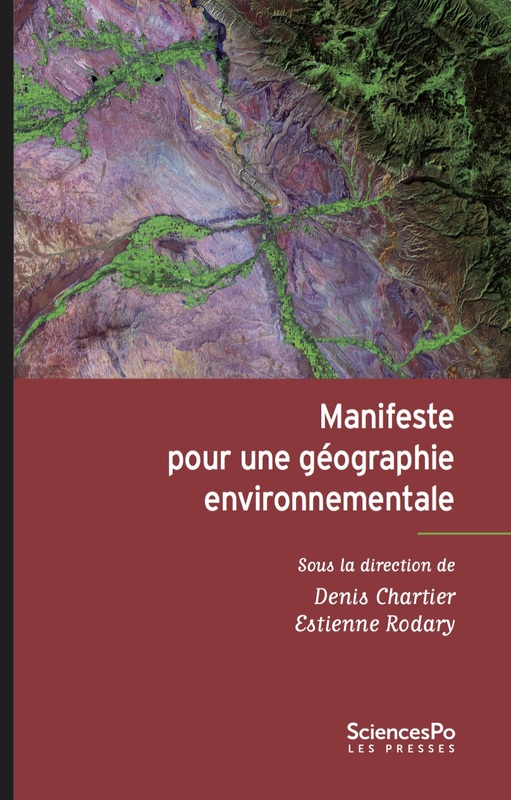 This conference also led to an edited volume, titled Manifeste pour une géographie environnementale, finally published a few months ago – the reason for this blog entry. You are currently browsing the archives for the Political ecology category.